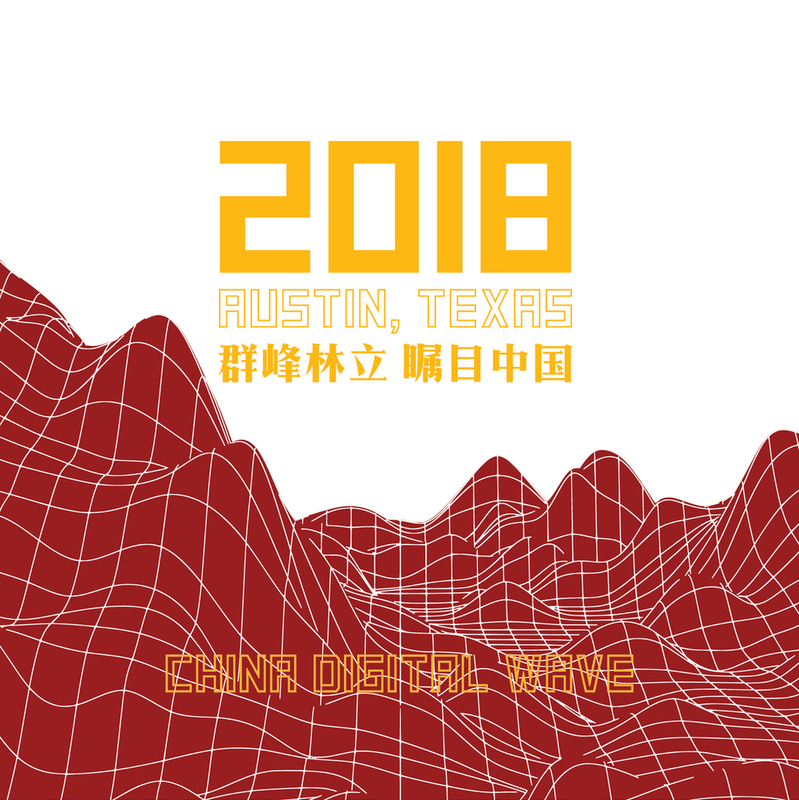 China Gathering at SXSW, launched in the summer of 2016 and officially introduced in March 2017, aims to guide and assist companies from China to merge into Austin’s signature event South by Southwest. Founded in 1987, SXSW brings together organizations and individuals from more than 100 countries from around the world for networking, business-development, brainstorming, learning, discovery and fun! Chinese entrepreneurs from various industries (including technology, investment, social media, recording production, image technology and education development) regard SXSW as a valuable opportunity to get into the public eye and enter the western market.However, the scale of SXSW has often made it difficult for Chinese companies to get a foothold into the event. Also hindering greater participation from the Far East have been language barriers, lack of event-related information printed in Mandarin, and limited means of transportation. 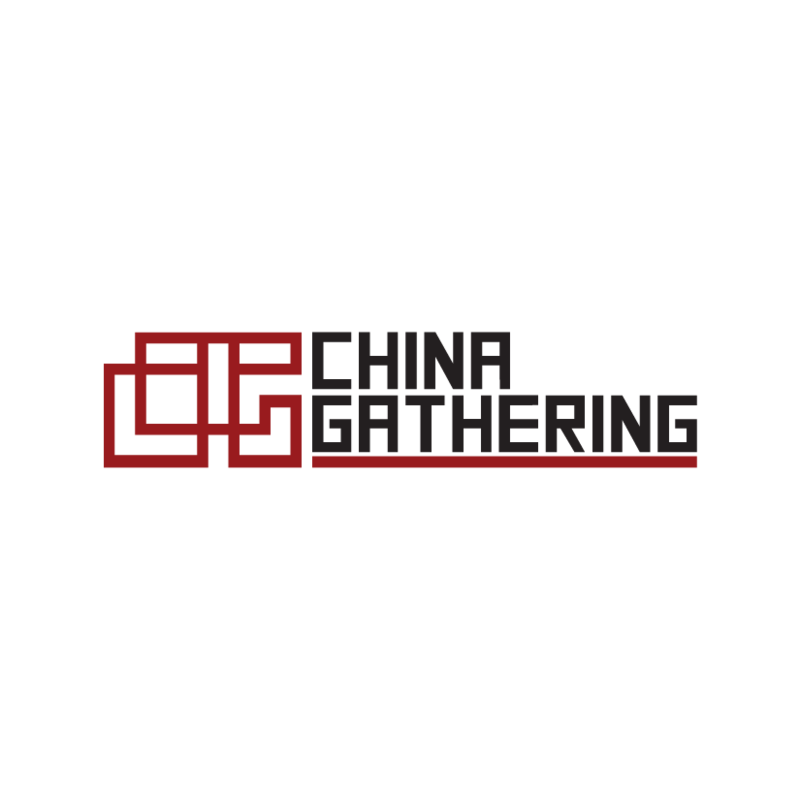 Hence the need for a platform like China Gathering at SXSW, which helps serve as a bridge between these two countries.China Gathering at SXSW will assist Chinese companies to better understand SXSW so that they can leverage all its various business opportunities — and enjoy all the incredible networking that March in Austin has to offer. 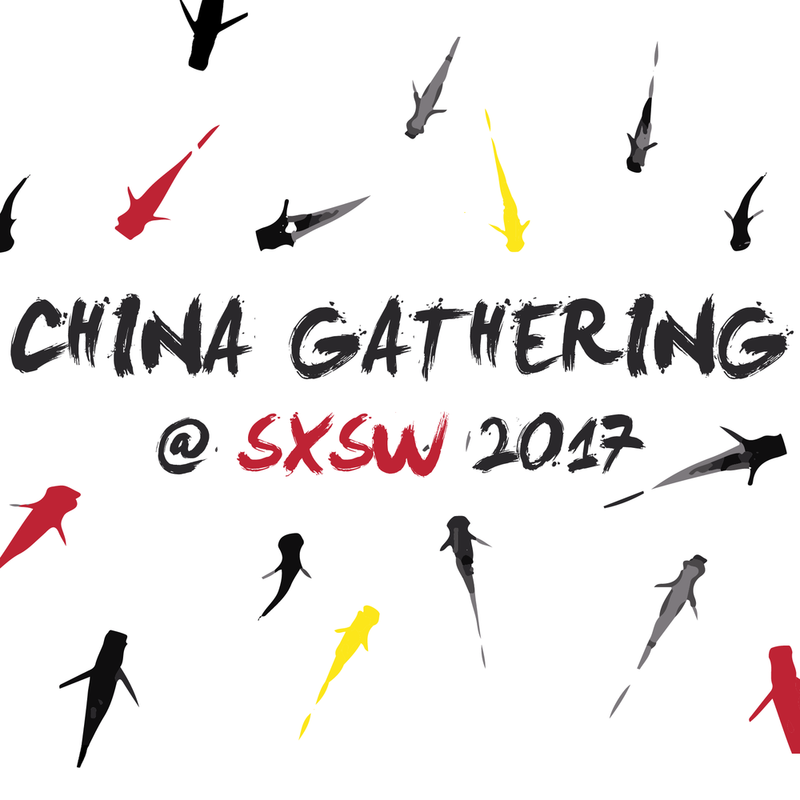 While we hope that Chinese companies have a basic understanding of SXSW, we are here to help you with any questions that you have related to this event. We will do our best to assist you so that your company will have as productive a visit to Austin as possible! Watch the Spotlight on SXSW 2017 video below, browse the SXSW History, and read the FAQ for more information.